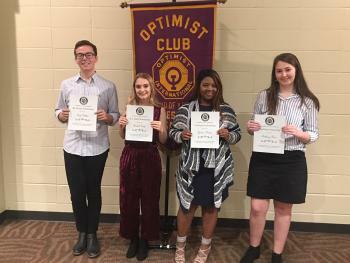 Nettleton Seniors were honored November 6 at the Optimist Club Banquet. 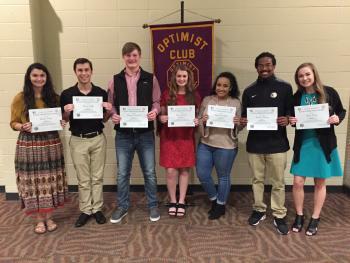 Recognized were Optimist Club Outstanding Seniors Amelia Singh, Hunter Ruff, Wesley Handwork, Lauren Arnold, Layla Bouzihay, Deondre Henry, and Anna King. Not pictured: Maeyonna Done, Will Ivey, and Brittney Munoz. 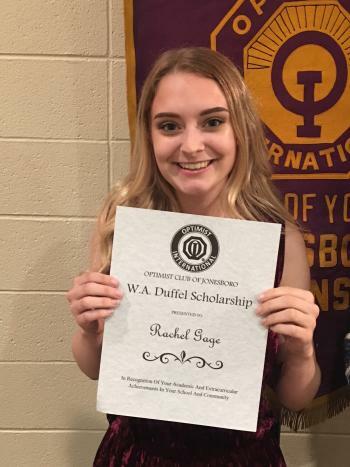 In addition to the recognition, Rachel Gage was presented the W.A. Duffel Scholarship.